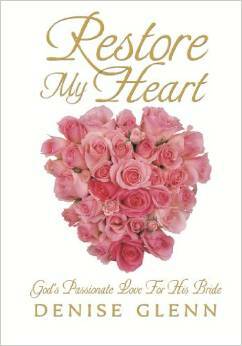 Beginning Monday, March 11, at 6:30pm, we will be starting a Bible Study by Denise Glenn called Restore My Heart. 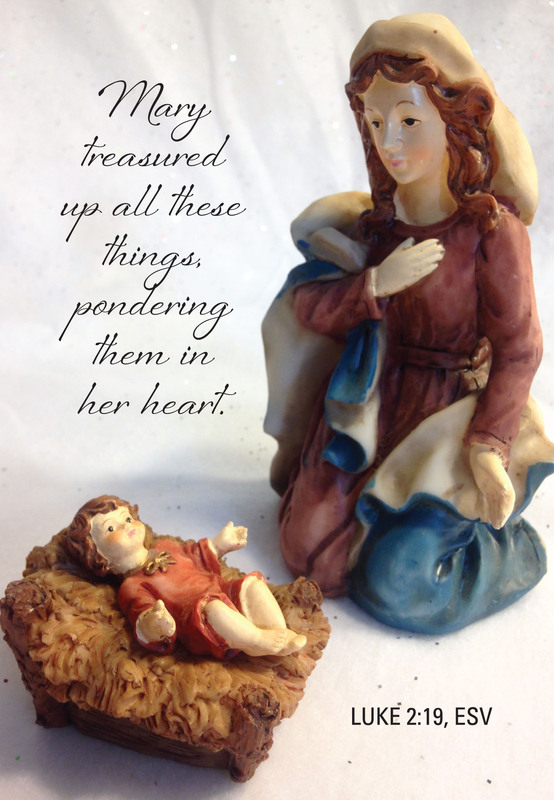 This is a 6-week study about the love our Heavenly Bridegroom has for His bride. 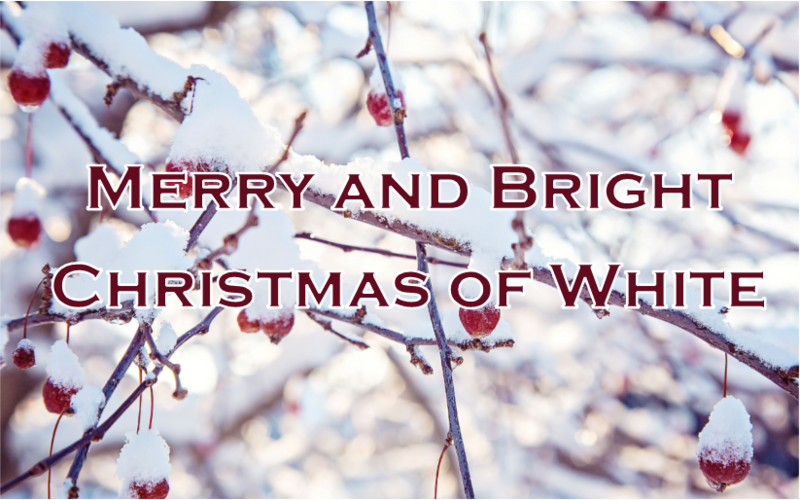 You will learn about the Jewish betrothal practices and their New Testament parallels, and come away knowing how much you are treasured and loved by Jesus. This study is appropriate for ladies of all ages, and is an opportunity for moms and daughters to study God’s word together. Please let Cathy Buckenmeyer know if you would like to attend by March 3 so workbooks can be ordered. The workbooks are $15.00. Hello Ladies! We are excited about our next Coffee and Conversation being planned for Thursday, November 2 from 6:30pm-8:30pm at the home of Becky Borck. Jean Priestap will be our guest speaker sharing on the topic of “Transitions”. This is her story about how God has helped her during some of the most difficult transitions in her life. 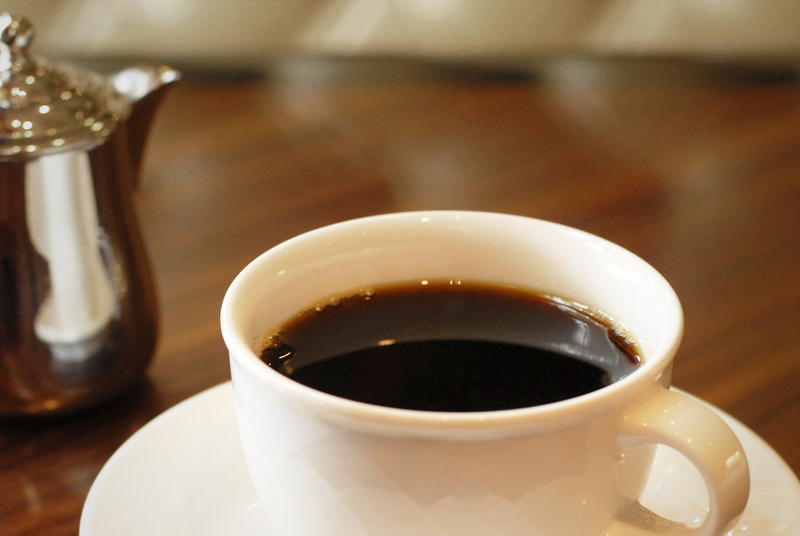 We are planning to serve tea and coffee along with a light supper of tea sandwiches, scones and light desserts. Please come and bring a friend! If you would like to help with food, please see Chris Dudley. We would like to begin an interactive, relationship-building time for older and younger women together, based around Paul’s exhortation to women in Titus 2. 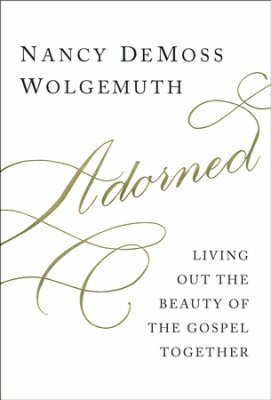 This Sunday School class will be using Nancy DeMoss Wolgemuth’s teaching from the Adorned book and supporting materials. The first class will be on Sunday, October 15. There is a signup sheet in the classroom with a column to request a book if you would like one. Please see Jill Kutz or Becky Borck if you have any questions. 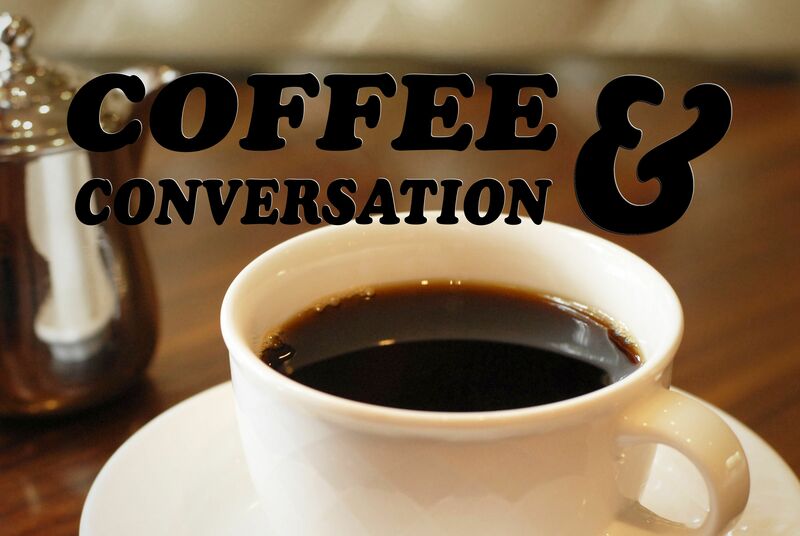 Ladies…We will be having another Coffee and Conversation on Tuesday, June 27 starting at 7:00pm. This will be a special event because we have a guest speaker coming to talk about how God protected her through a domestic abuse incident. We will be meeting at the home of Bethany Neumeyer. Come and see the mighty hand of God protecting His children. Ladies you are all invited to join us at Christian Fellowship for a new weekly Ladies Prayer Group beginning Friday, April 21st at 10 am. This will be a time to gather together in small groups (4 to 5) and pray for our families, our church, our community, our country, one another and more. We encourage you to come even if praying aloud is something you feel timid about, no one will be forced to pray. 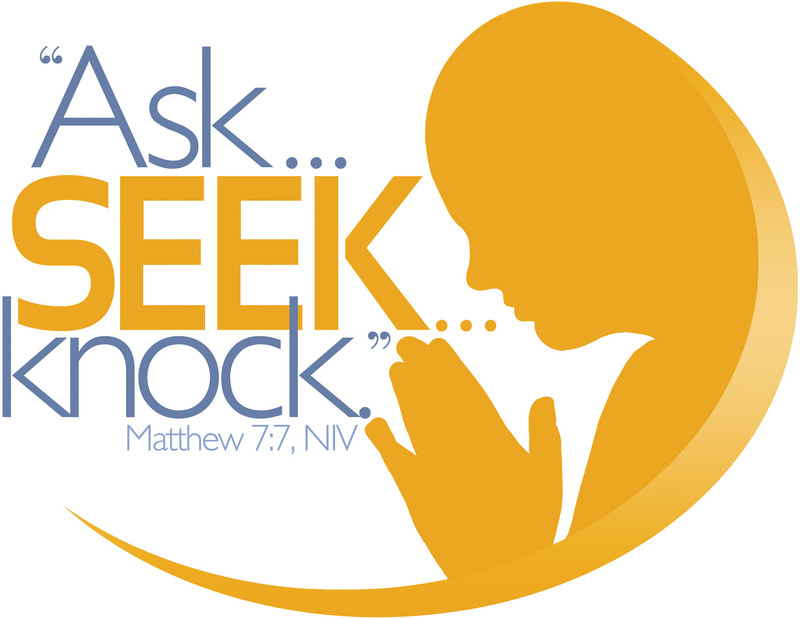 We simply believe that there is power in unified prayer and we want this to be a time of submitting our requests before our Holy and Almighty God to watch and see how He will answer. We also believe we are in a time of change at CF where important decisions are being made and wisdom and guidance from God are necessary in order to move forward according to His plan and purpose. Praying together builds unity and strengthens our faith as we see God move. Please join us as we begin this exciting journey together in prayer and watch and see what God will do! Please see Cathy Buckenmeyer, Jill Kutz or Becky Borck with any questions. 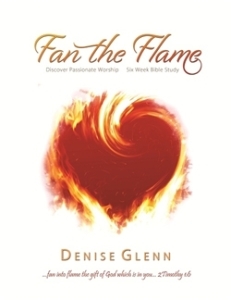 Please join us at 11:20am on Sunday, April 23 for the start of our new study called “Fan the Flame” by Denise Glenn. If you are hungry for revival, hungry to hear God’s voice and ready to see God at work, Fan the Flame is for you. This six-week study will take you on a journey to learn more about worship on six different mountaintops in Scripture. When fire and mountains come together, God teaches His people something new about worship—something they didn’t know before. See Becky Borck to order your workbook ($15.00). 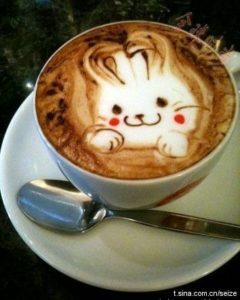 We hope you can “hop over” to our next Coffee and Conversation on Thursday, April 6 from 6:30pm to 8:30pm at the home of Barb Bernhard. If you have never joined us before, please know this is just a casual time of fellowship allowing us to get to know each other better. Feel free to bring a snack to share, and invite a friend! If you have any questions, call Penny Goodman. Ladies…you have the opportunity to join in this simulcast from 7:00pm to 10:00pm at two locations in Toledo.